Stuart Stoyan, who is the founder and CEO of Melbourne-based fintech company MoneyPlace, has become FinTech Australia’s new chair after the association’s founding chair Simon Cant decided to step down. Mr Cant led the founding of FinTech Australia in November 2015. He authored the initial fintech call to action which made the case to government for fintech to become a national innovation priority in the face of global financial services disruption. At the Treasurer’s invitation, Mr Cant also led the development of FinTech Australia’s initial reform priorities agenda in January 2016 which informed the Australian Government’s Backing Australian Fintech Policy and the establishment of the Treasurer’s Fintech Advisory Group. “It’s been an honour to lead the launch of FinTech Australia and, with the support of a committed team led by Danielle Szetho and a dedicated group of fintech founders as my board colleagues, guide its rapid growth over the last two years,” Mr Cant said. A major policy review around open data and open banking. “At the same time we’ve grown our membership base, to just under 200 members, and have delivered major programs including the national Finnies awards and the EY Fintech Australia Census,” he said. “We have also delivered our annual Collab/Collide summit which last year attracted over 800 attendees and was held as part of the Intersekt fintech festival, which in itself attracted over 1500 delegates at various events over a week in Melbourne. Mr Cant said his growing workload overseeing an increasing number of portfolio companies at venture capital firm Reinventure meant it had unfortunately become more difficult to devote sufficient time to the chair role. However, he stressed he would be staying on the FinTech Australia board and would continue to advocate for the fintech community. Mr Cant also said he would continue with many of his representative duties including as a member of the Treasurer’s Fintech Advisory Group. Mr Stoyan has agreed to be FinTech Australia’s acting chair until June 2018 (when new board elections will be held in line with constitutional requirements). 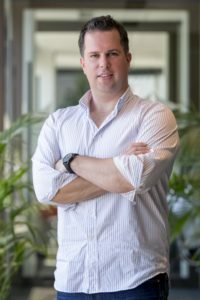 Mr Stoyan is the founder and CEO of marketplace lender MoneyPlace, which in 2015 became Australia’s second fully licensed marketplace lending platform. 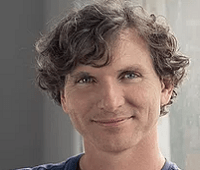 He was a member of FinTech Australia’s founding committee in 2015, is currently a member of the Federal Treasurer’s Fintech Advisory Group and was also founder of the Fintech Census. Mr Stoyan said he looked forward to continuing to grow the fintech industry, including driving open banking reforms and seeking fintech access to the New Payments Platform. “I expect that 2018 will be an incredibly enriching and exciting one for Australia’s fintech industry and therefore it is a fantastic time to be FinTech Australia’s chair,” he said. Pushing for Australia’s proposed open financial data framework to be established in a way which empowered customers and brought a new wave of fintech innovation and competition to the financial services industry. Ensuring Australia’s fintech community has the opportunity to leverage the benefits of the $1 billion New Payments Platform, which is expected to launch in mid-February. Continuing to advocate strongly for initiatives to increase access to suitable talent for the fintech industry, including through improved science, technology, engineering and mathematics (STEM) training and a skilled visa policy. Strongly prosecuting the need for, and benefits of, increasing competition and choice across Australian financial services, including through the introduction of challenger bank licences. Mr Stoyan has published an opinion piece which outlines his perspective on fintech priorities for 2018. 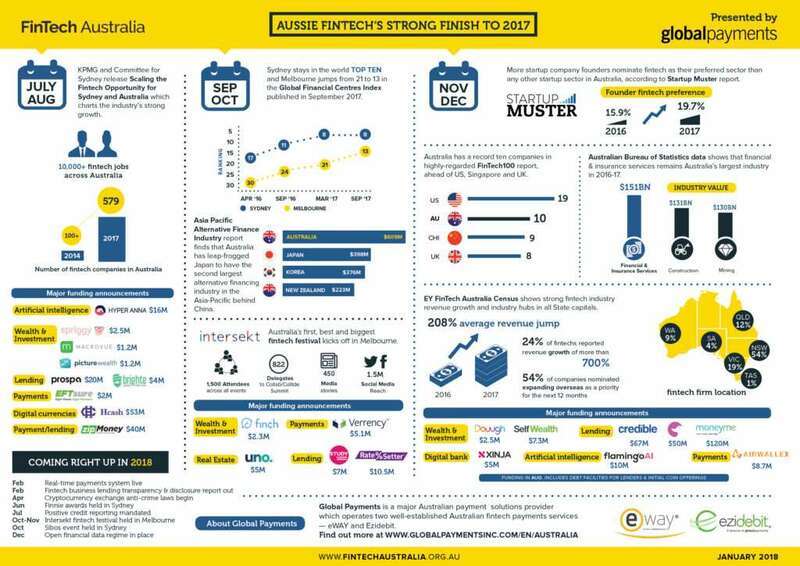 The opinion piece complements an infographic prepared by FinTech Australia, which outlines the fintech industry’s achievements over the final six months of 2017, and the expected milestones during 2018. This infographic has been sponsored by Global Payments, a major Australian payment solutions provider and engaged member of our fintech community. Global Payments was established in the United States in the 1960s and now has 10,000 employees and customers and partners in 30 countries around the world. In Australia, Global Payments operates two well-established Australian fintech payments services – eWAY and Ezidebit. The company has more than 300 staff across Australia and has its headquarters in Brisbane.